You’re a scrub, and better learn quick. There’s no tutorial, no hand holding – you learn from experience, from experimenting with the game’s mechanics and figuring out what the game will let you get away with. It’s possible to make some character choices and in-game decisions early on that render your playthrough impossible. Is that poor game design? Depends on what kind of gamer you are. You can learn from your mistakes, and try again, or just plain give up. The first choice you make frames the rest of the game perfectly. Two settlements are under attack, one is an agricultural centre, the other – a water farm. I went with the ag-centre purely because it was closer to the Ranger’s home base, the citadel. You can only save one, which you’re further reminded of when you hear the panicked screams on your radio of the settlement you didn’t rescue. For me it highlighted that there isn’t always going to be a perfect solution to the problems the game faces you with – it is, after all, the apocalypse. Emerging from the ‘ag-centre’, barely alive, no ammo and half my crew diseased I limped back to base, no longer wide-eyed and naive, but better for it. The game had shown me it’s true nature, and you know what? I loved it, I had survived the game’s first test and was hungry for more. I played WL2 on console so throughout my time with the game I had to deal with the constant threat of frequent crashes, which I deemed to happen exclusively at the most inconvenient times as if the game was going out of its way to spite me. After discovering that the chance of the game crashing increased with how many times I loaded a save, I began to see it as an intentional gameplay feature. Live with your choices and the resulting consequences, or pay the price. Fair enough. 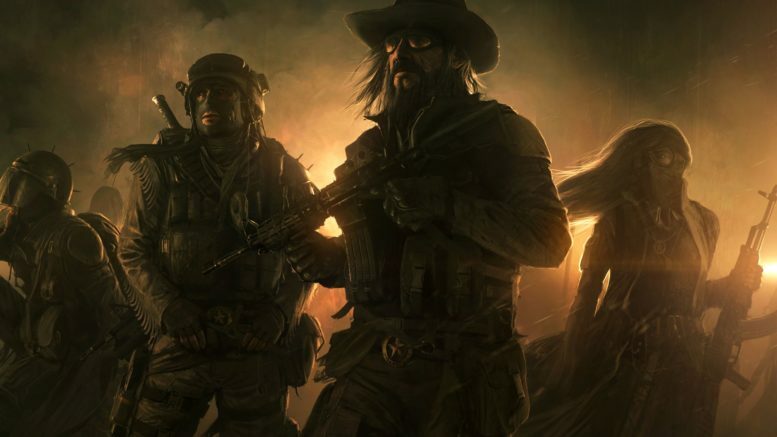 Wasteland 2 is that weird person at a party that no-one seems to talk to. They’ve got a strange, anxious look in their eyes, smell kind of funny and don’t pick up on social cues. But you discover once you’ve invested some time, courage and persistence that those faults don’t matter and that they’re surprisingly interesting and deep. Go talk to that person. Just be willing to put up with some eyebrow-raising quirks along the way.